I was fortunate enough to lay my hands on this Egyptian Magic All-Purpose Skin Cream which has garnered more kudos in the fashion press than any comparable product in the world. Egyptian Magic Cream is an all-natural skin cream made from 6 of nature's most powerful moisturizing and healing ingredients which are olive oil, bees wax, honey, bee pollen, royal jelly extract and bee propolis. Egyptian Magic has grown exclusively through word-of-mouth to be one of the most popular and widely endorsed skin creams in the world. From Japan to Australia to Europe and the US, top celebrities in the film and fashion industries agree that Egyptian Magic is a "must-have" beauty and skin care product. 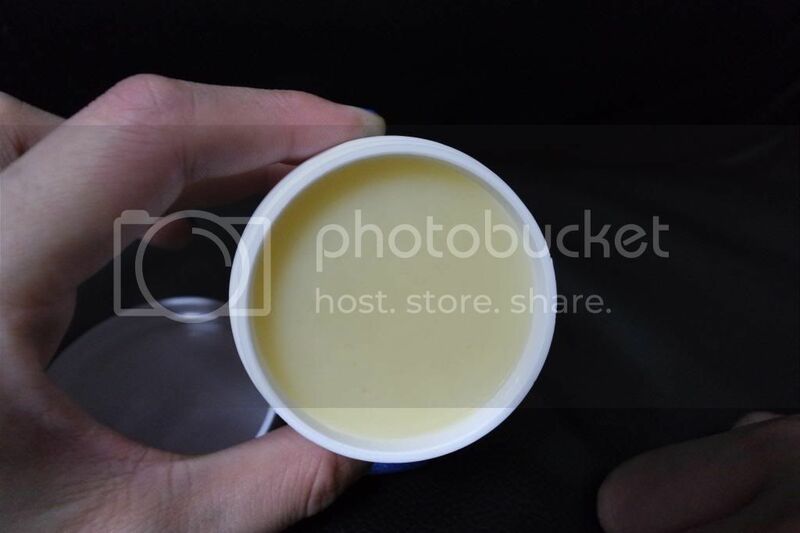 Basically, you can use it on face, skin, hair, cuts, burns, bruises, rashes and everywhere! 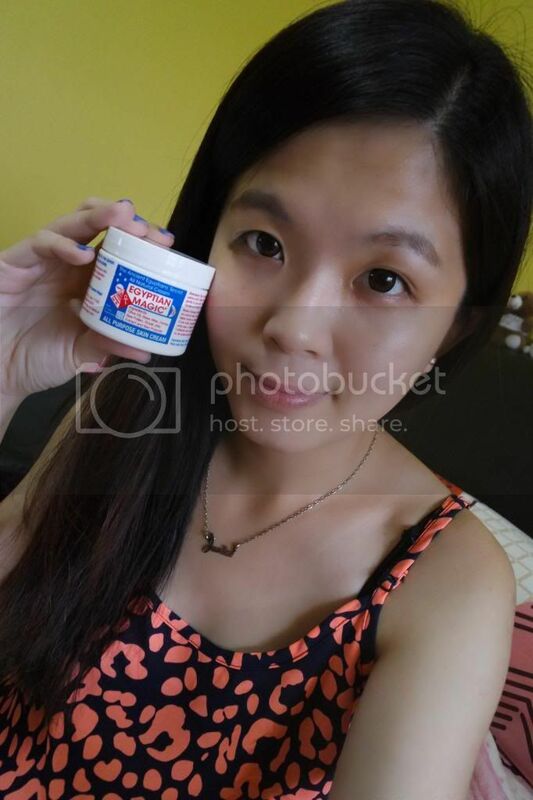 Egyptian Magic Cream is without a doubt a "must-have" beauty and skin care product. The miraculous non-greasy, all-purpose formula which is blended with natural ingredients will amaze you as it can be used for an astounding variety of purposes including a face cream, an eye gel, a hair masque, cuticle conditioner, diaper rash cream, prevents stretch marks, burn and wound relief, a baby cream, a shaving balm and anything else you can think of! For your nightstand, dresser, medicine cabinet, bathtub, bedside table, you will find that the Egyptian Magic Cream is the best value in this amazing skin cream. Take out around (1-2 drop size of 20 cents) using your finger and palm. Rub a moderate amount in your palms until it takes the form of oil and apply gently to your skin. Slowly massage and dap into your skin and it will absorb less than 5 seconds. Please do not use if it uses causes an irritation or abnormal reaction. The texture was a bit oily and it does not have strong smell. Thank you Natta Cosme for the product! 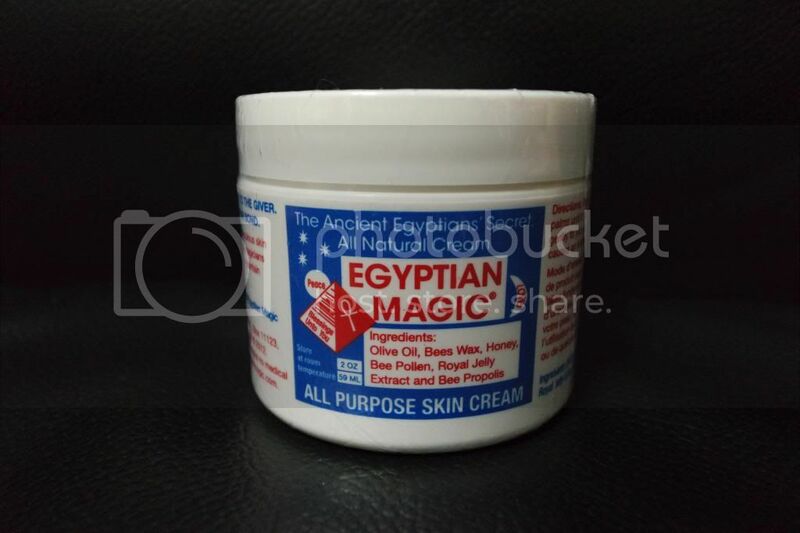 In fact, I liked this Egyptian Magic Cream a lot as it worked magically on my chapped lips. My chapped lips had been very serious since two months ago. Not sure about the reasons what is the cause of the chapped lips but definitely it really saddened me a lot when I can't smile broadly as I used to as the chapped lips was in very bad condition. =( I was depressed at that moment that I tried several creams, lip balms to cure my lips but none of them seemed to give me the good results. However, I realised with this Egyptian Magic Cream, it worked well on my lips after 2 weeks of application. 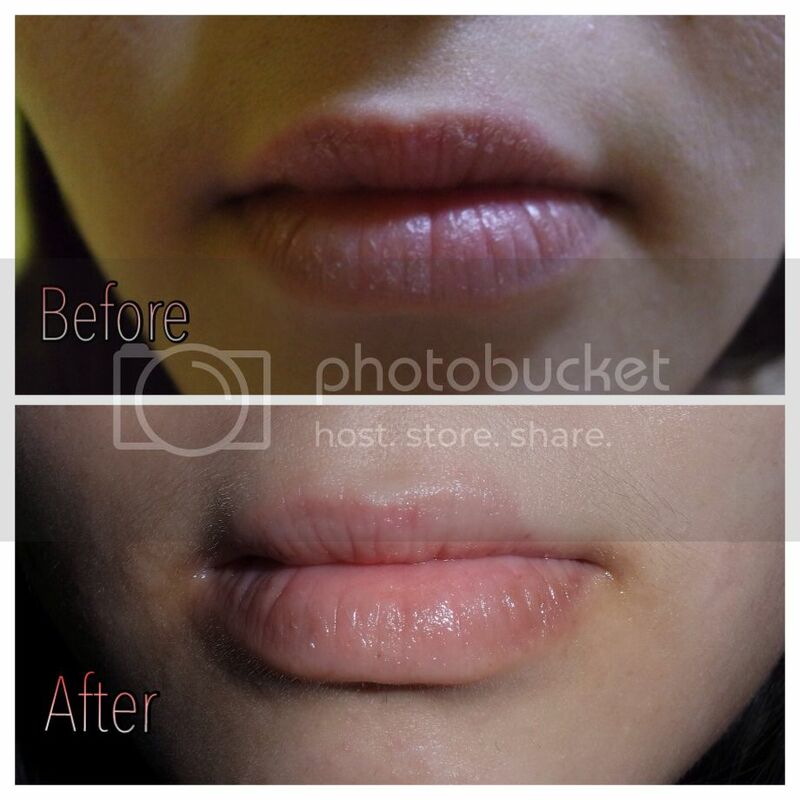 I applied it at night only as I did not want to surprise people with my oily and shiny lips if I go out on daytime. 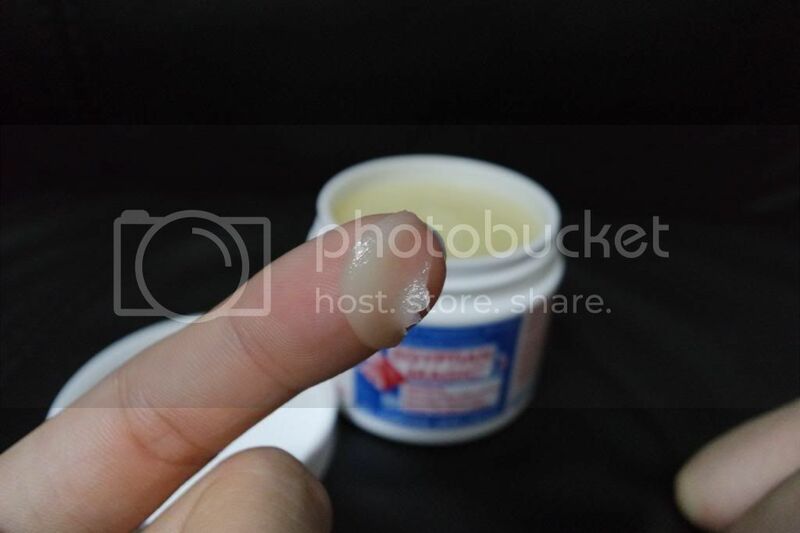 I noticed that this Egyptian Magic Cream was a bit oily in texture when I rubbed it on both of my palms. I would suggest to you guys to apply it at night especially if you are sleeping in an air-conditioned room as this cream really worked well on my chapped lips and dry skin especially on my elbow and knees. My sister even tried the cream as she has very dry skin on her legs and it did not feel oily on her at all. Instant smoothness on my sister's dry skin on her legs. 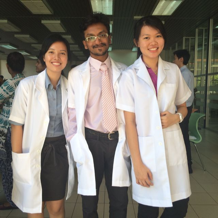 Currently they are having promotion in Natta Cosme website. They come in two sizes which are 59 ml and 118 ml and the price is RM89.90 and RM125 respectively. All 59 ml and 118 ml Egyptian Magic Cream products come with 3 ml sachet and remember to use the sachet for free trial. If you are not satisfied with the free trial, Natta Cosme is providing 100% money back guarantee of the products you have purchased. So what are you waiting for? For more info, check out Natta Cosme's website for more info on this product: http://www.nattacosme.com/egyptianmagic.